On June 1st, 100% of proceeds will go to the Canucks Autism Network. The Canucks Autism Network provides year-round sports and recreation programs for individuals and families living with autism, while increasing awareness and providing training in communities across British Columbia. Vision: Every individual with autism is understood, accepted and supported. One of the Canucks Autism Network’s values is a sense of belonging where all families are welcome and appreciated and support one another through shared experience. At Psycleworx, we celebrate and challenge each other in an incredible, supportive, community atmosphere. 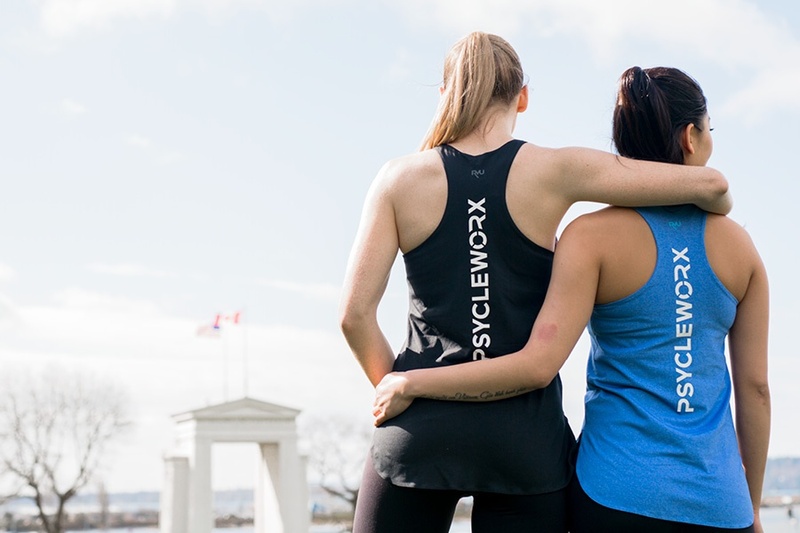 Join a Psycleworx class on June 1st to support the Canucks Autism Network. Choose a class that works for you.